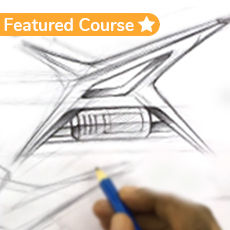 Our industry experienced tutors have put together a skill based package in this course covering all the sketching and software skills that make up an Automotive Designer. 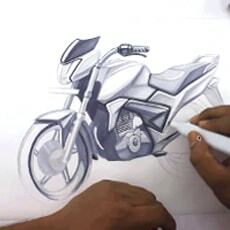 The course is planned in a structure that trains you step by step from the very basics of sketching to more advanced levels while giving you engaging assignments. 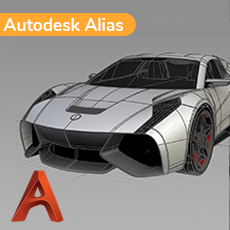 It introduces you to the commonly used softwares in automotive design. 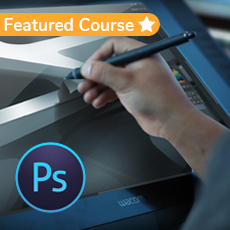 The software training happens with in depth explanation of each tool and its functional properties. By using examples and active demonstrations, we try to give you maximum possible exposure to current industry trends and standards. 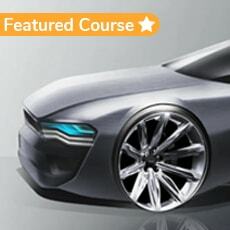 It takes you through a brief journey of learning the prominent factors that govern the Automotive Design discipline. 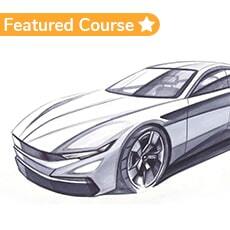 Planning to take up a course in Automotive design? 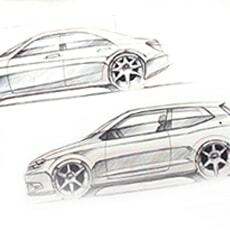 Wanted to learn how to sketch cool cars & bikes? 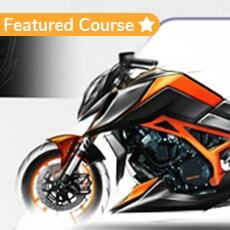 Then this course is for you.